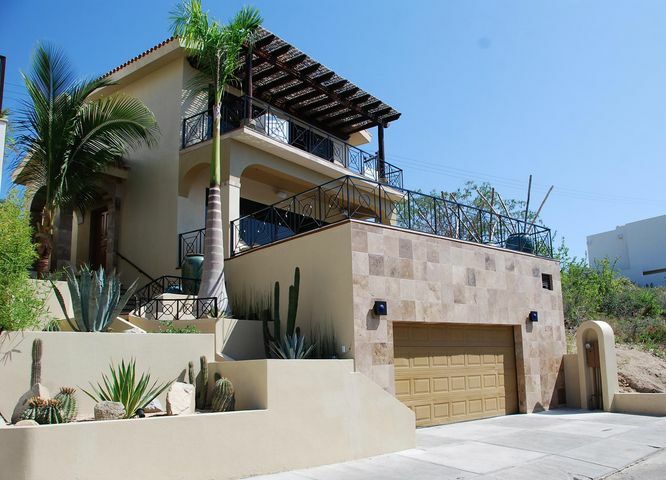 Cabo Bello is a well established residential community located east of Cabo San Lucas along the Cabo Corridor. 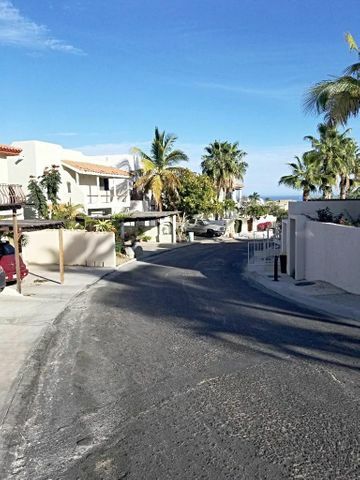 The area is perfect for families looking for a beachfront home on the southernmost tip of California Sur. 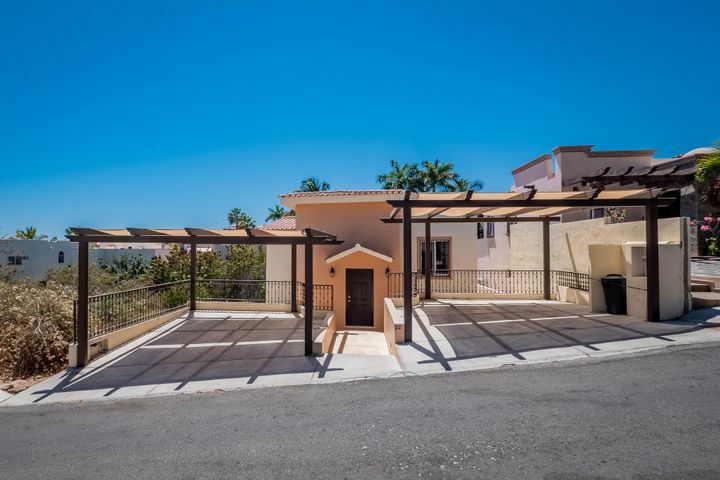 The small enclosed community offers several safety features including a guarded gate and security service. 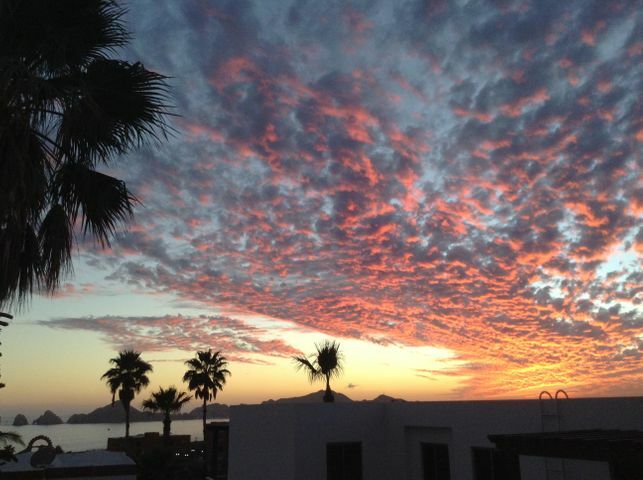 Residents also enjoy the fantastic views of the Sea of Cortez where there are seasonal whale visits. 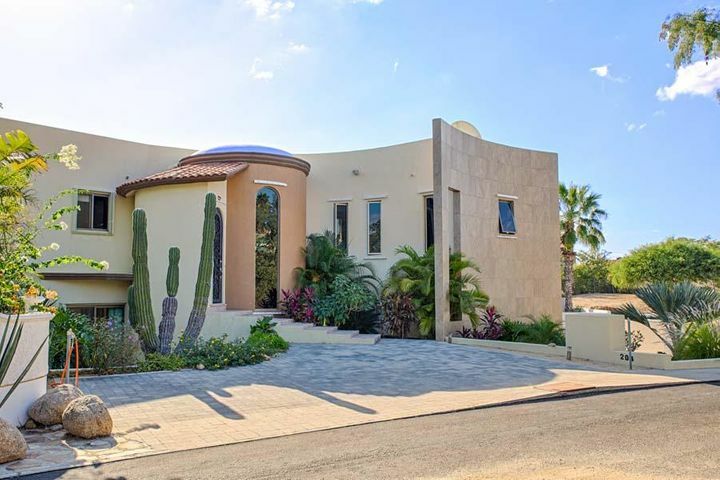 Properties in the Cabo Bello neighborhood are a combination of luxury multi-million dollar beachfront homes, single family houses, and private condominium units. 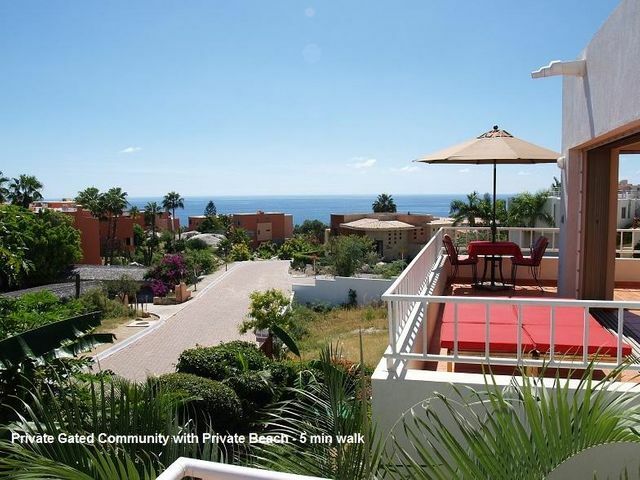 The private community offers a semi-private beach with excellent snorkeling and swimming spots. 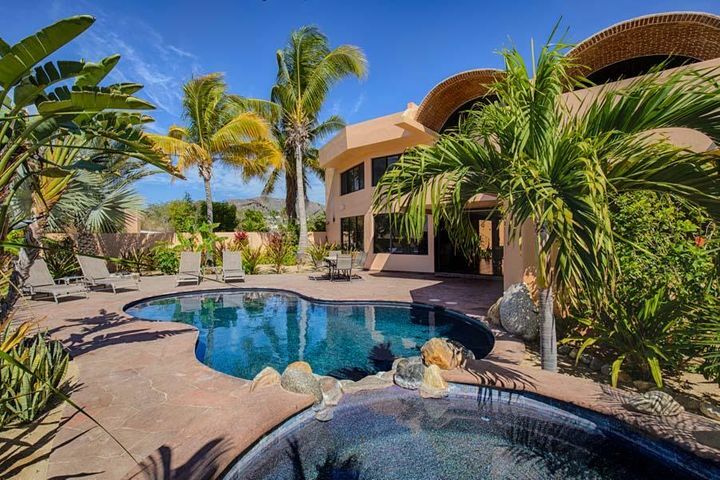 The highlight of the Cabo Bello community is the beautiful semi-private white sand beach. 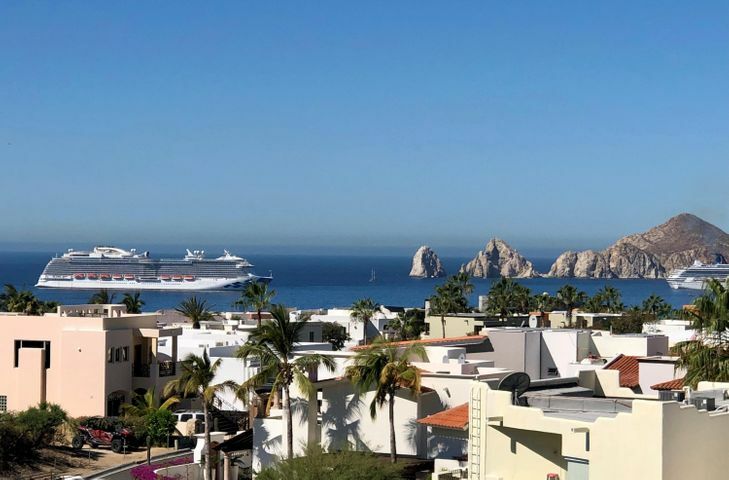 Residents can enjoy a variety of water activities such as swimming, snorkeling, boating, whale watching, and many more. 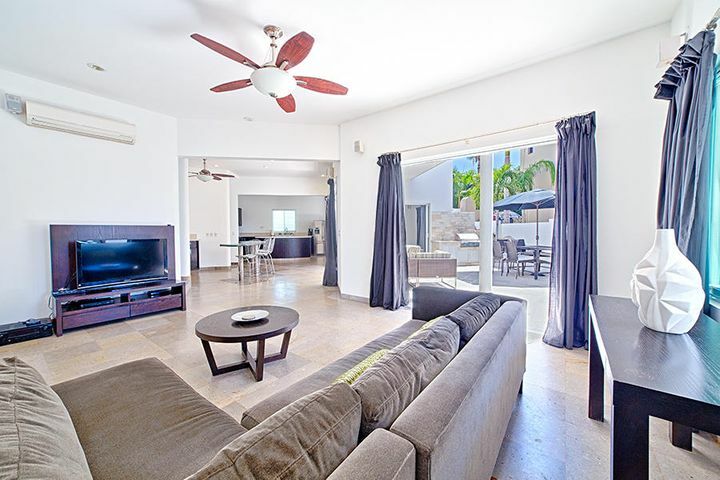 The neighborhood has several resort quality establishments that serve locals and visitors. 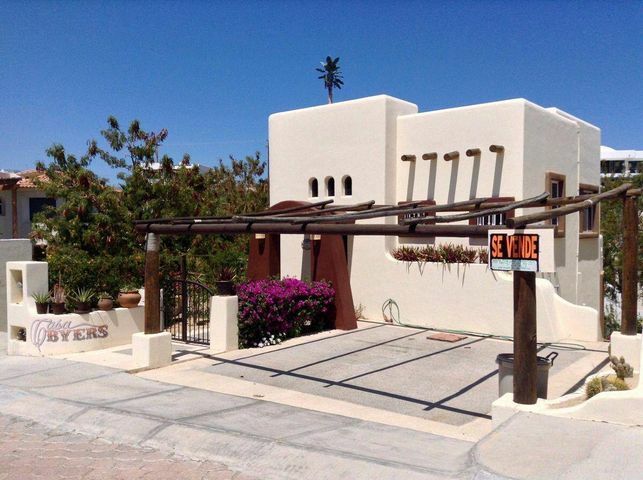 Enjoy the many restaurants in the area including Puerta Vieja, Estrella, and Restaurant Bar Villa Serena. The region offers fantastic recreational and shopping destinations where tourists can relax and have fun. Outside the neighborhood is a shopping area where multiple stores, restaurants, and a mall are located. 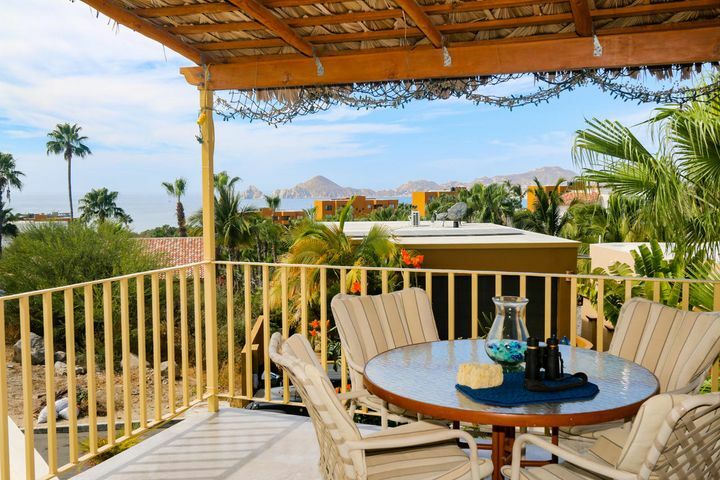 Golf enthusiasts can play at Cabo del Sol Golf which is a short drive east of the neighborhood. The golf club features a beautiful championship course with amazing views of the beach. You can choose from the Ocean Course and Desert Course; each offers different challenges for golfers. 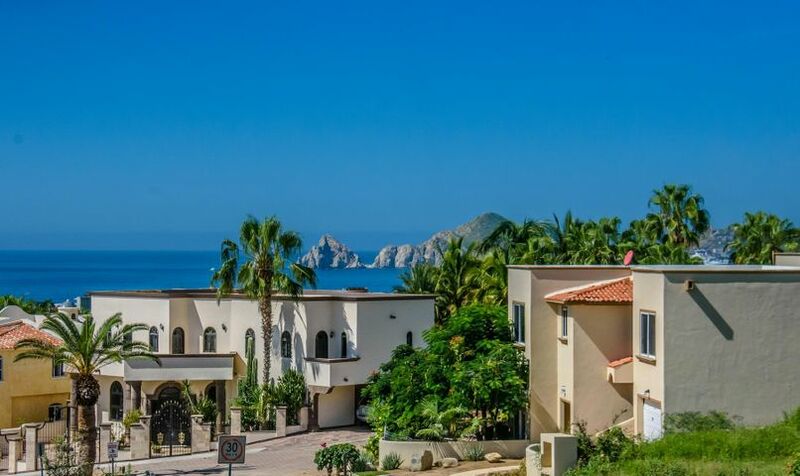 Whether you’re buying a vacation home, rental investment, or a new home for your family, Cabo Bello is an excellent place for your Real Estate investment. 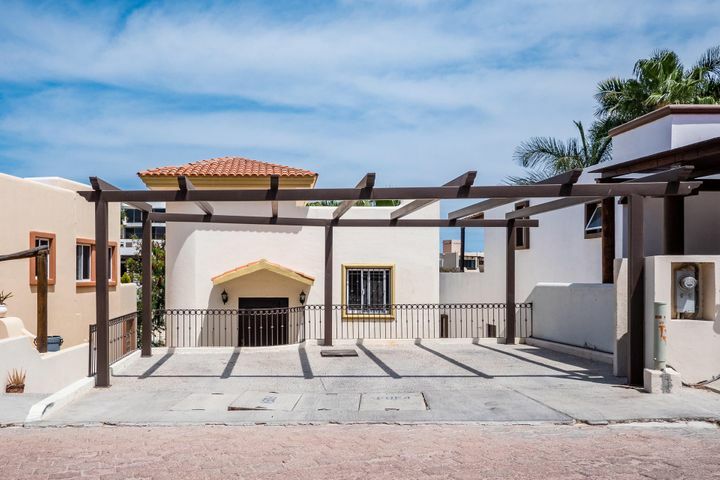 If you plan to move into the Cabo Bello community and stay long-term, you may want to review the school options in the region. 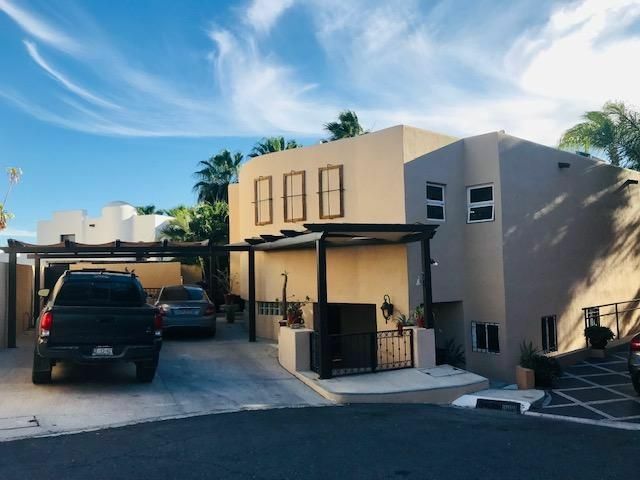 There are several schools you can consider for your family including Instituto Peninsular and Liceo Los Cabos. You can also enroll your children at Delmar International School, a premier school with excellent facilities. 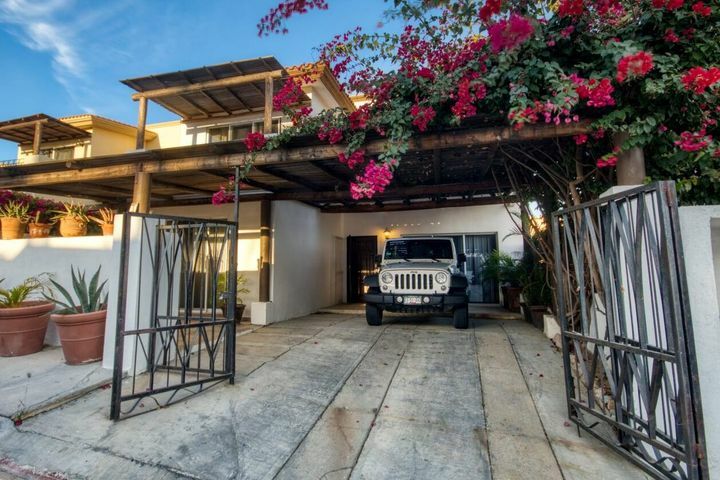 CASA FELICIDAD Cerrado Pdre Miguel del Barco.